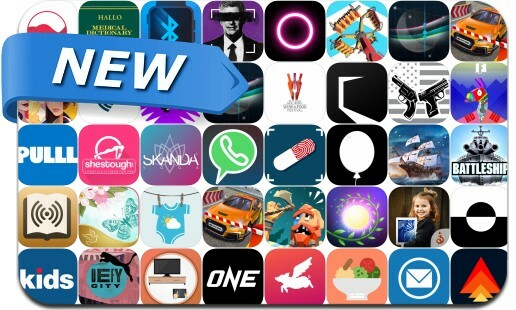 This new apps alert includes Ocean Legend, Smart Notice, Rise Up, ilu, AXE.IO, Multi Floor Garage Driver, Weapons Simulator For Fortnite, Pro Mirror Cast for Sony TV, Jigsaw puzzle, Moments: Choose Your Story, Funfair Ride Simulator 4 and many others. You need protect the balloon from bad obstacle and avoid them before hit the balloon or you will lose the game. Up to 60+ unique levels available on this game. Much funny and much block bad obstacle will block you ahead. Game Features: - Free to play - One finger control - Endless gameplay Try to beat your high score! Download Now, Enjoy it!